This calendar shows our featured authors' schedules, the important deadline to sign up for the Giveaway, and the winners announcement date. The authors' guest blogs and interviews will be here for your reading convenience. Welcome to my first annual Holiday Book Blog Party Event. If this is the first time you're here and would like to learn more about what this online event is about. Please read HERE. Still interested and want to enter for a chance to win one of the book prizes that will be announced at the end of the event? 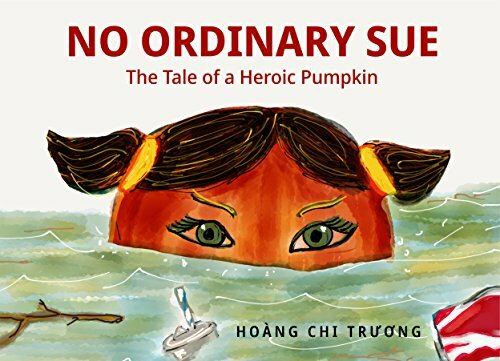 Get the Book Blog Party Giveaway details and how to enter HERE. Starting on Monday, I will start the line up of featured authors. Please join us here, at your leisure and in the comfort of your own home, but be sure to enter for a chance to win! 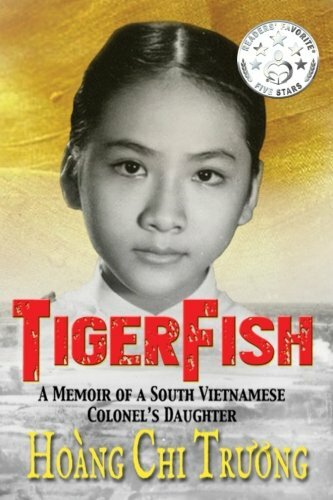 Read Hoang Chi's story on her memoir TigerFish and her advocacy for refugees and immigrants HERE. Posted on December 4th.